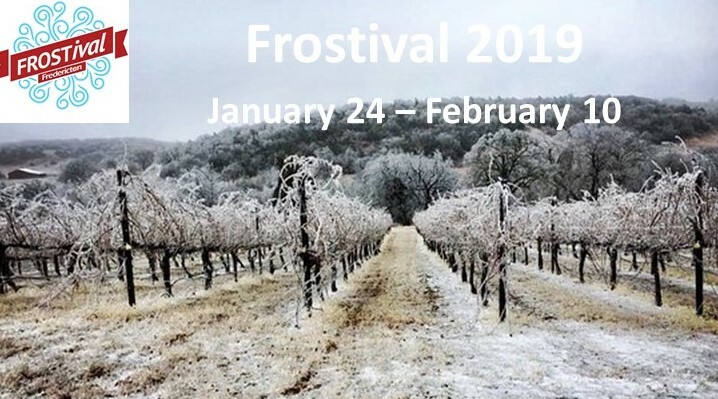 Our Frostival 2019 line-up has been announced! HOP on over to this page to see the SIX events we will be doing. Be sure to bookmark the page so you can grab your tickets quick once they are live (2019).